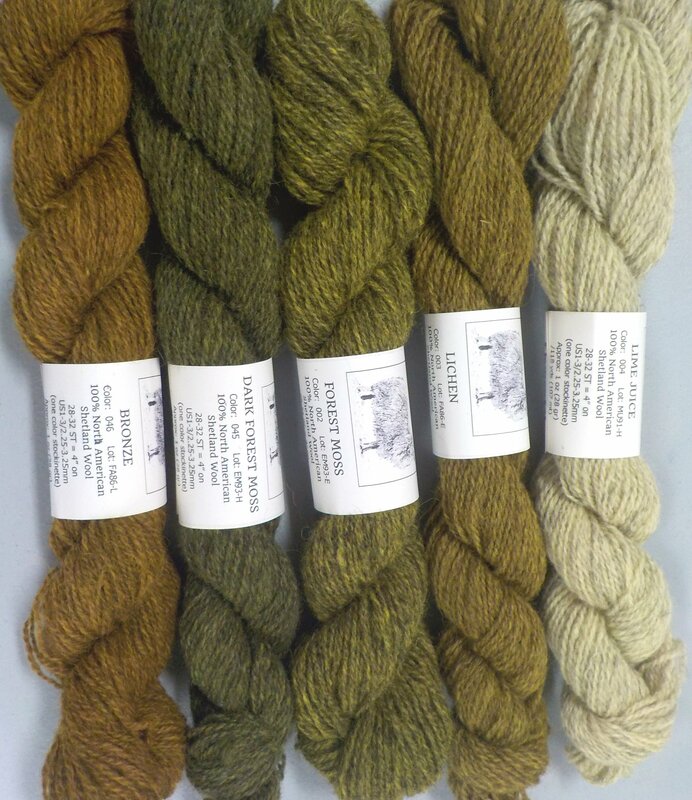 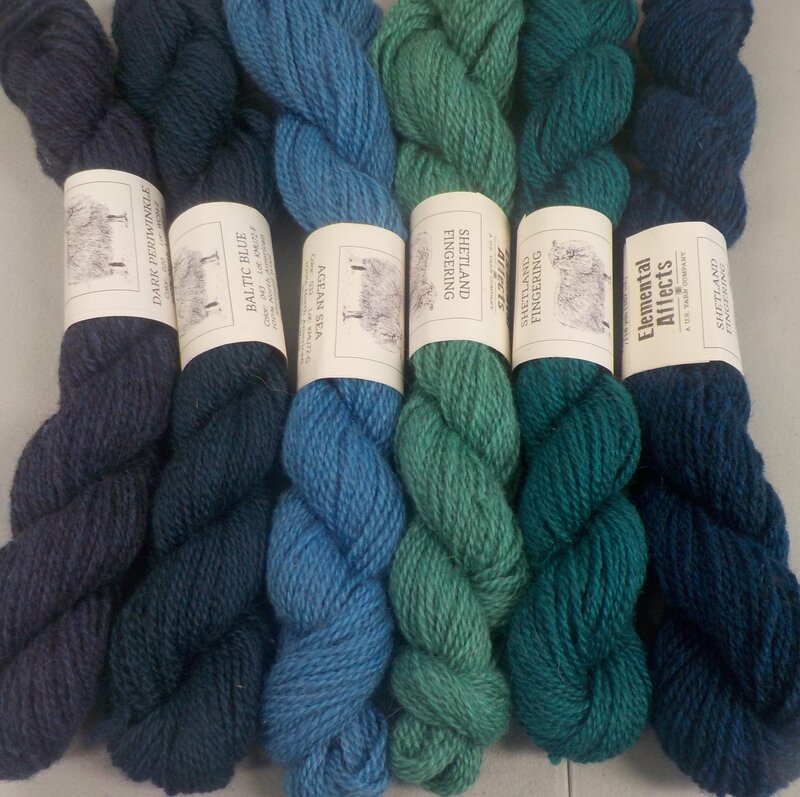 This 100% Shetland sheep wool is 100% North American sourced, processed and dyed. 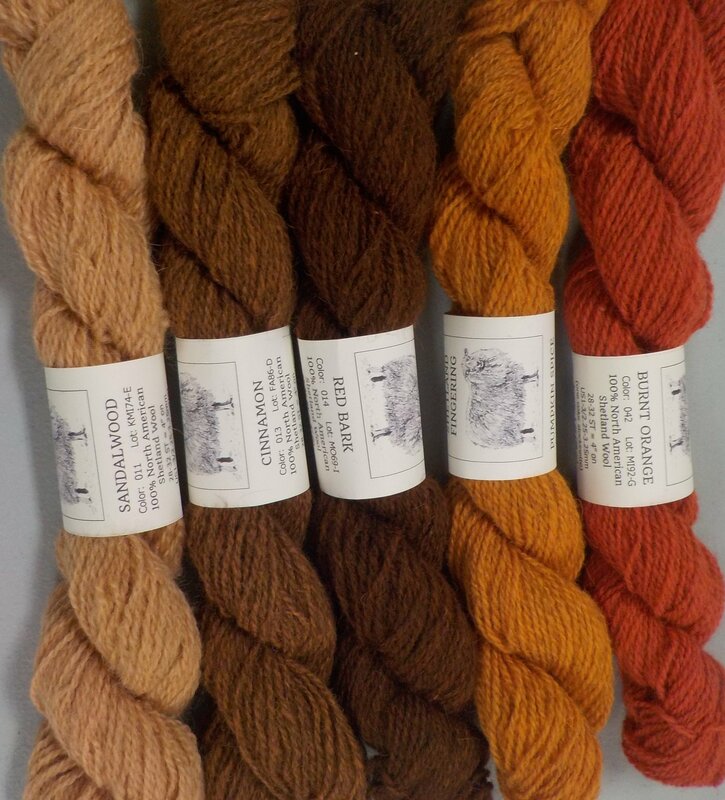 Each 1 oz sk features 118 yards. 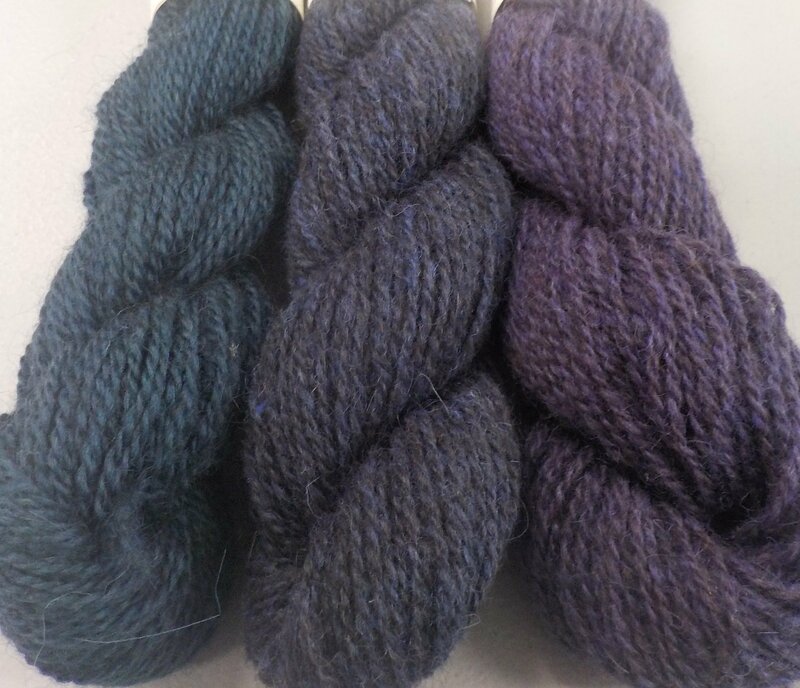 It is recommended knit on a US 1-3 at a gauge of 28-32 sts/inch. 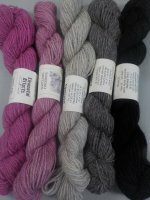 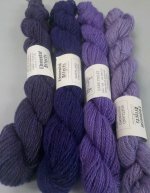 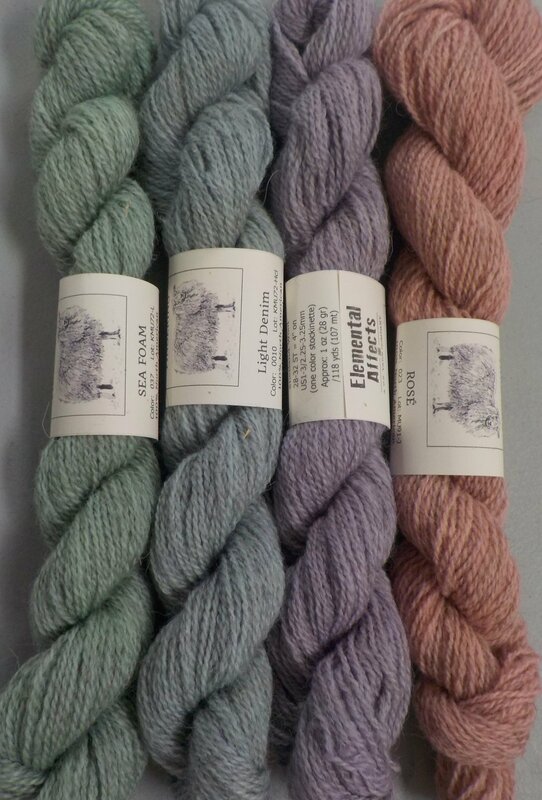 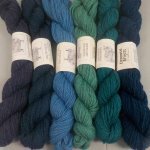 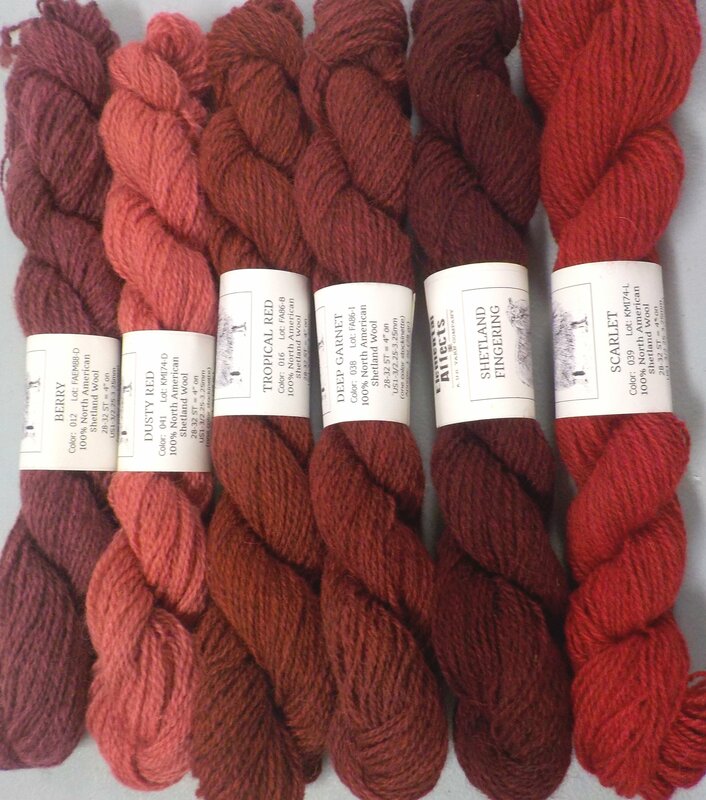 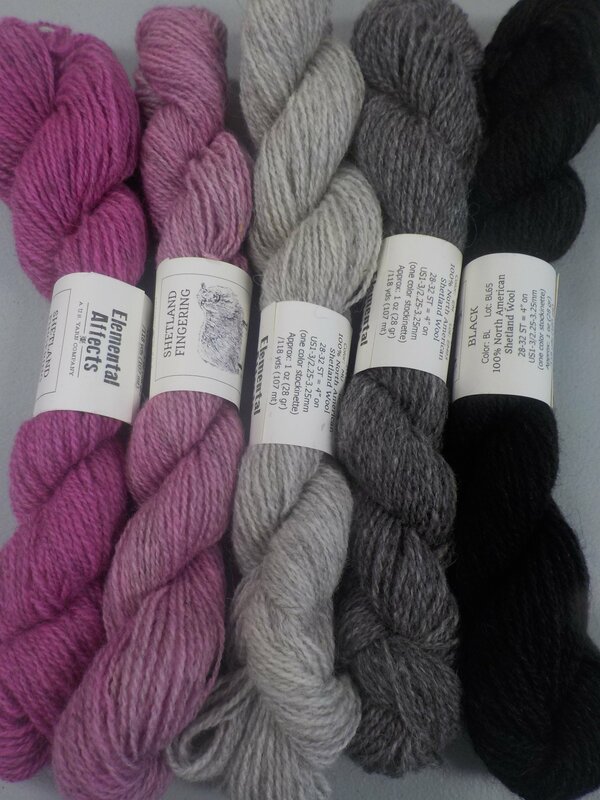 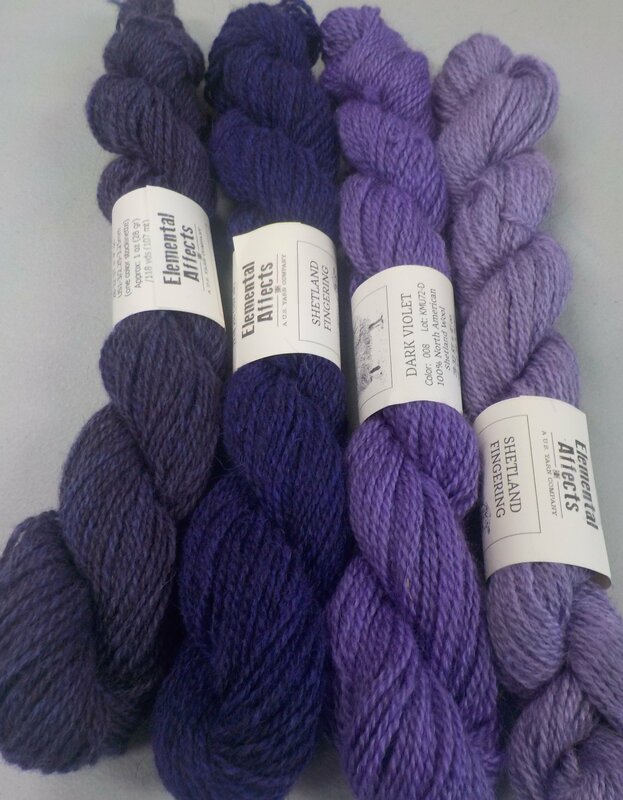 Great for colorwork - check back next week for some swatches! 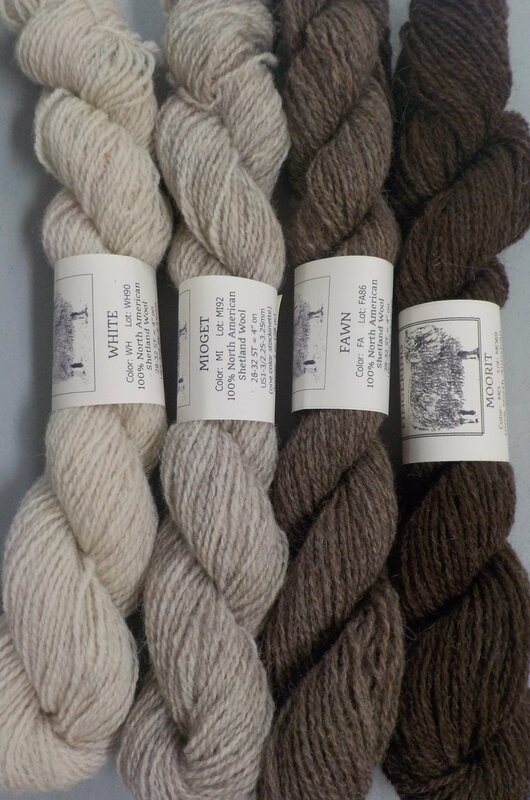 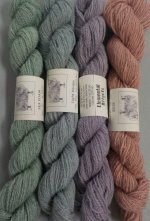 If you're interested in a slightly heavier (6 st/inch) 100% Vermont Shetland wool in natural colors, be sure to check out our exclusive VT Shetland. 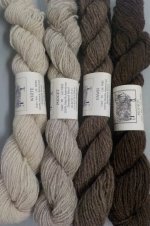 These three area all very dusky and can be seen also paired with their color family.